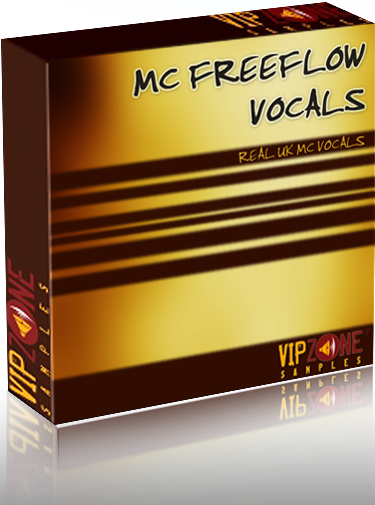 AT LAST a handy bundle of 'shouts' in one place courtesy of VIPZONE's MC FREEFLOW. The phrases, single words and FX are ideal for club music but the beauty of this pack is that you can use the phrases in all genres of music - especially hardstyle and even as handy inserts for dubstep. 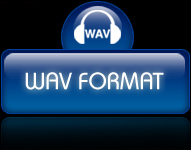 Another aspect of the content is that you can easily play with them by chopping, time-stretching, adding the good old reverb, vocoder - even chorus effects - the lot and, because they are in trusty WAV format, they can be used in countless DAWs. 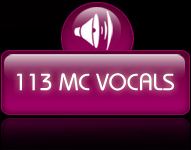 So, if you've spent hours trawling the web for such phrases and discovered that you have been pretty much wasting your time, then worry no longer and grab yourself a sackful of MC FREEFLOW vocals for your music making merriment. Are you Ready? Bassline drop. Dam That's Wonky! Don't stop. Pump it up, pump pump, Rock till you drop. That's the shizzle, I can't stop. Shake dat, shake dat, do yourself a favour. Work it up, worldwide, we got the flavour. Jacking up the house, let me see you move. Buy old Freeflow and hit that groove.